Writing code yourself is exhausting and time consuming, which isn’t ideal for fast-paced clients or upcoming deadlines. 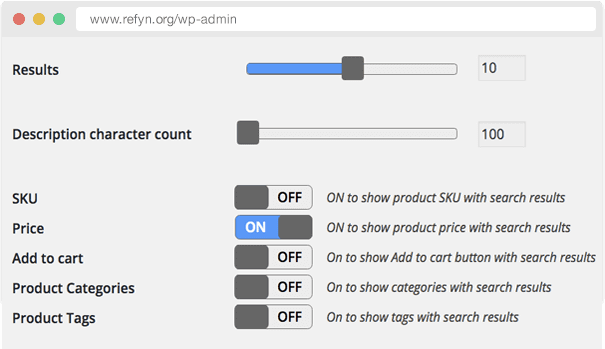 Refyn provides you with highly personalized settings so you can toggle and change whatever you want, without any of the hassle. 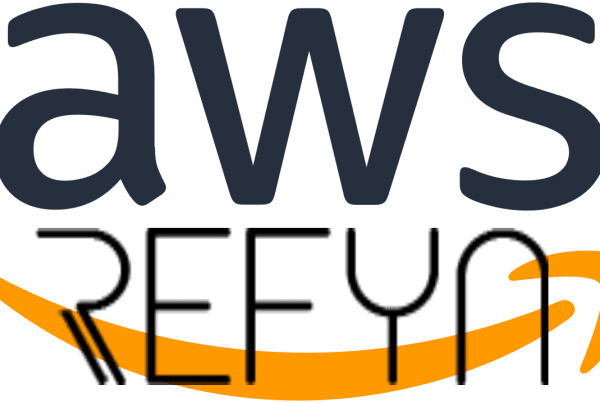 Refyn guarantees that your site search will be used, and used effectively, finding the results your visitors should be finding, with the content you want to be seen. 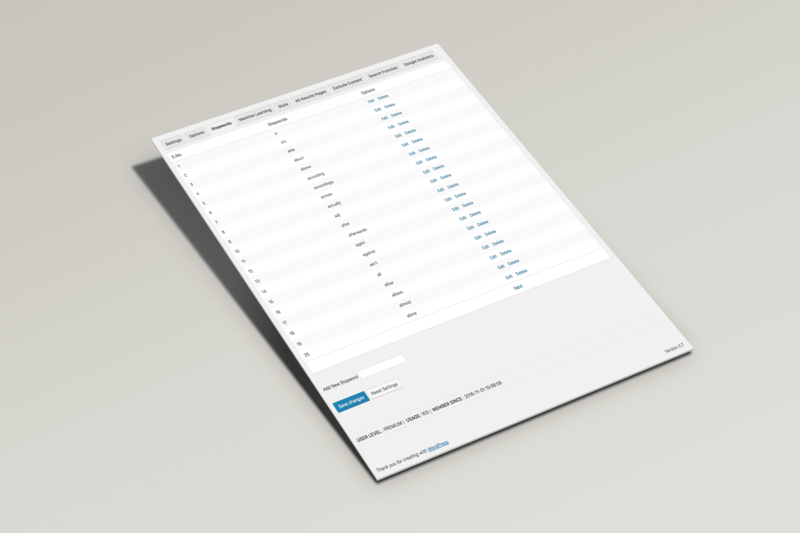 Searching words or phrases that relate to the subject-matter will find results, even if the searched words do not exist in the database. Other search plugins search the Title & Meta tags only. 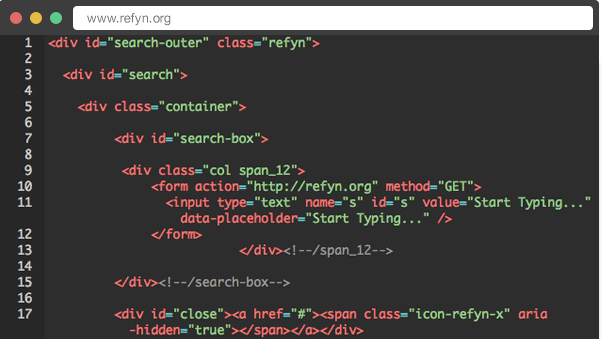 Refyn searches everything, from the content to undefined tags & anything that will attract the correct results. Every search query has a result. There are no surprises with Refyn. It is impossible to have zero results or a “not found.” Unexpected queries will still bring results! 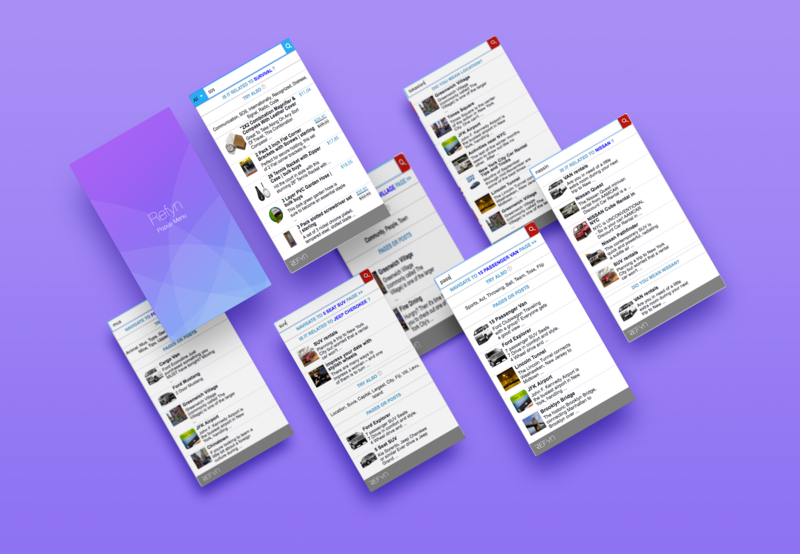 Refyn has a mind of its own and it gets smarter with each search and result. Find out more about how this works to understand what sets us apart from the competition. By far the best team I've ever worked with. They truly understood what I was going for and completely nailed it! 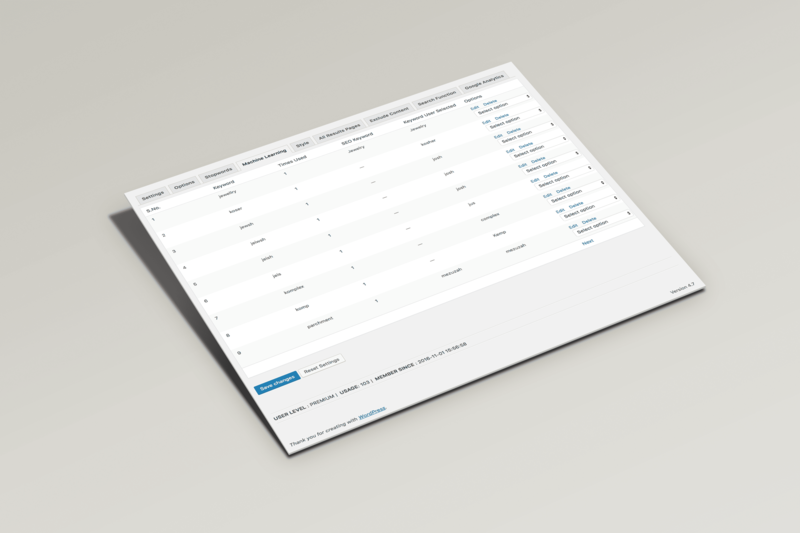 I would highly recommend this plugin, you simply won't find any better search plugin! It was really fun getting to know the team during the project. They were all helpful in answering my questions and made me feel completely at ease. The plugin ended up being twice as good as I could have ever envisioned! I'm wondering why I never contacted these guys sooner! Seriously, they all have commendable talent in their respective fields and made my website's search 10x better. Thanks for an amazing experience! 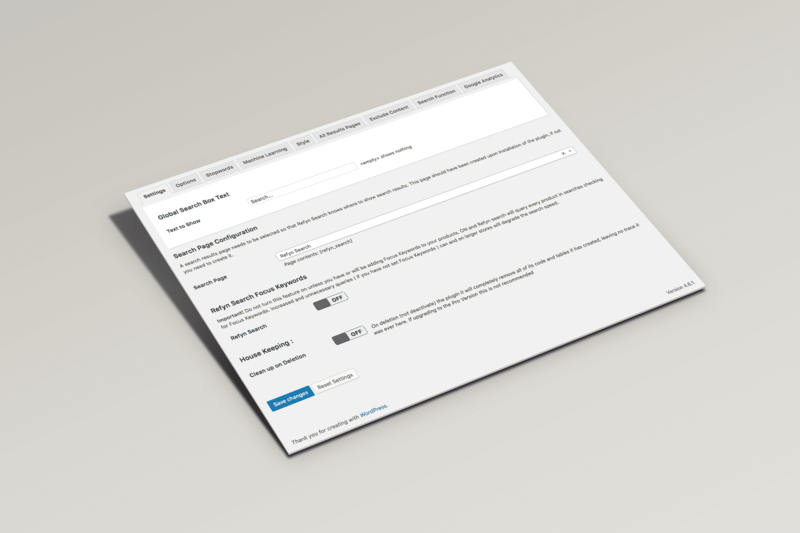 Refyn is by far the best WP plugin out there! I literally could not be happier that I chose to buy your plugin! 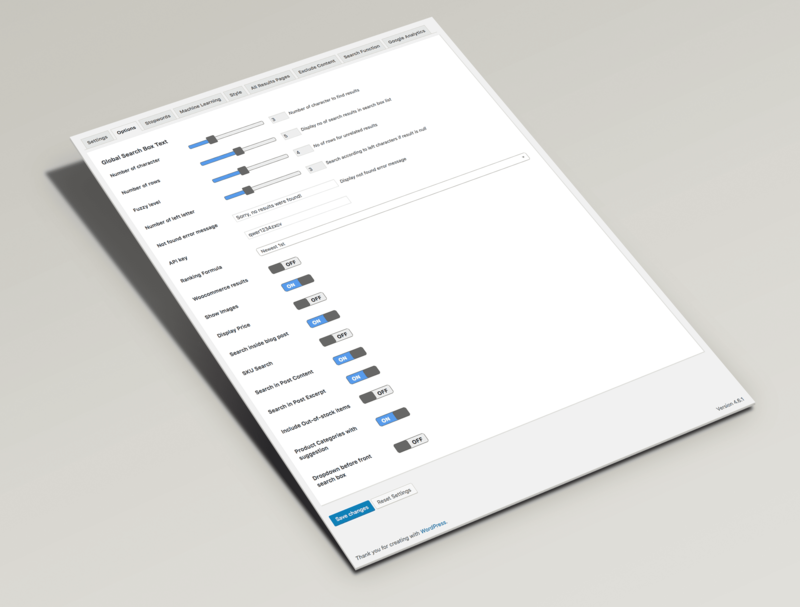 Your regular updates and superb attention to detail blows me away every time I use my plugin! We are the first of our kind. A truly Artificially Intelligent search engine that doesn’t find you hundreds of thousands of results, but only the results you need. 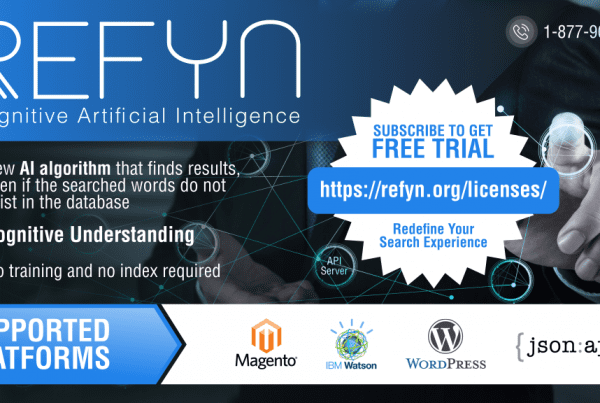 Refyn understands what you type, as you type it, filtering your words through its advanced algorithms, finding you accurate results by learning your meaning.